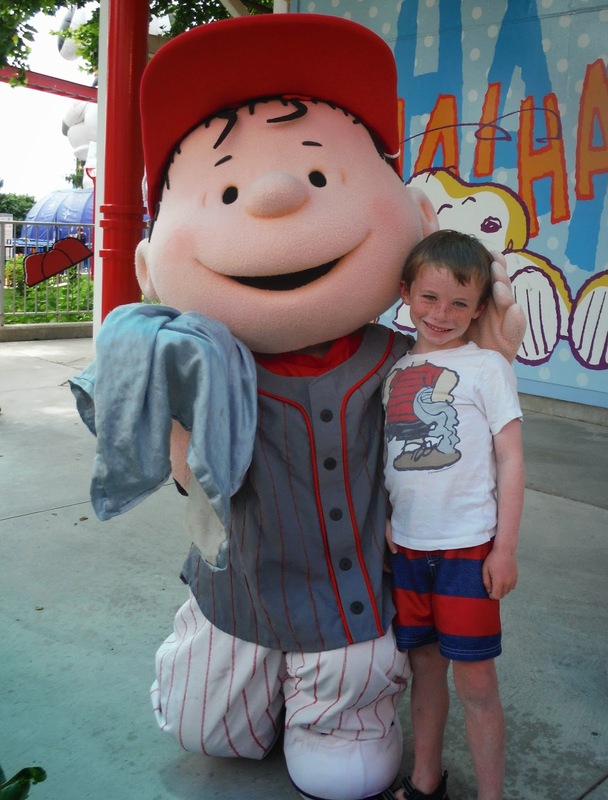 We had a great time at Dorney Park last week. We started of meeting Snoopy and opening the park as the family of the day! The highlight for Alex was when he & his night-night met LINUS!! 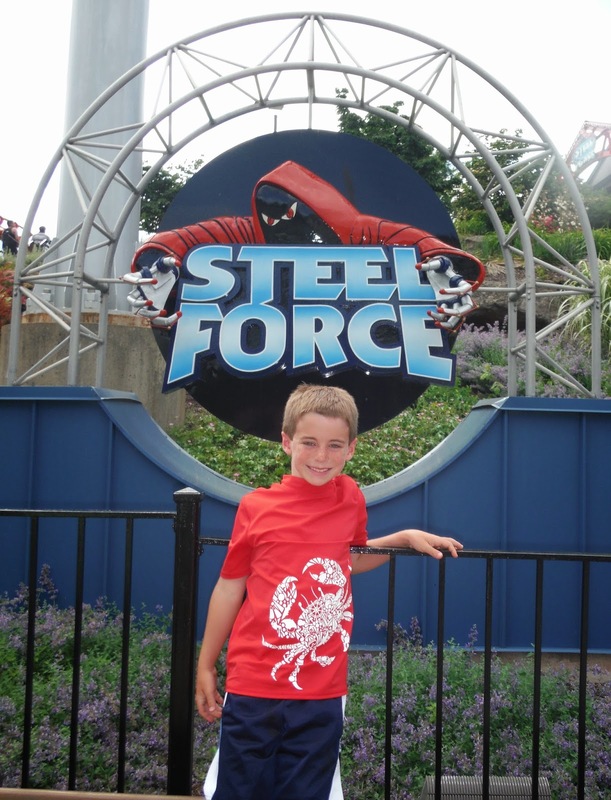 Eddie's highlight was going on his first grownup roller coaster, Steel Force, complete with a 205feet drop! We will definitely be back again next summer. Click their picture to see Maggie & Emily's Blog!